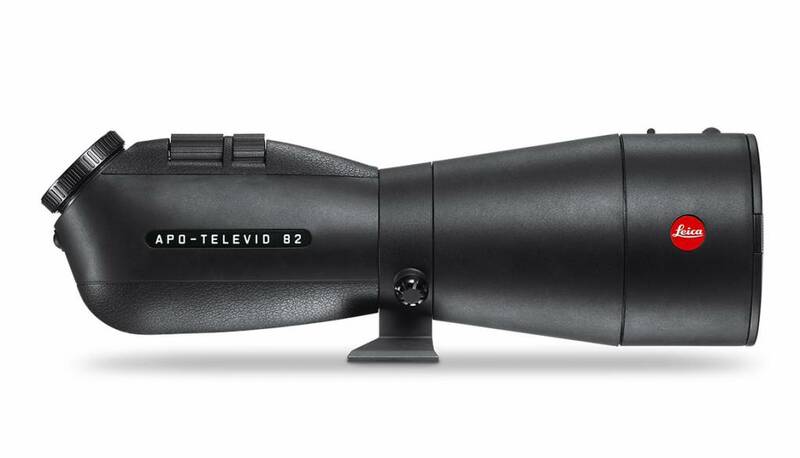 The Leica APO-Televid 82 features apochromatically corrected optics combined with the new FL lenses and an 82 mm diameter objective increase the light yield by more than 6 % and the imaging performance is clearly visible when viewing the finest, natural details and structures in the highest possible resolution. For that little bit extra in terms of experiencing nature, especially in poor lighting conditions. 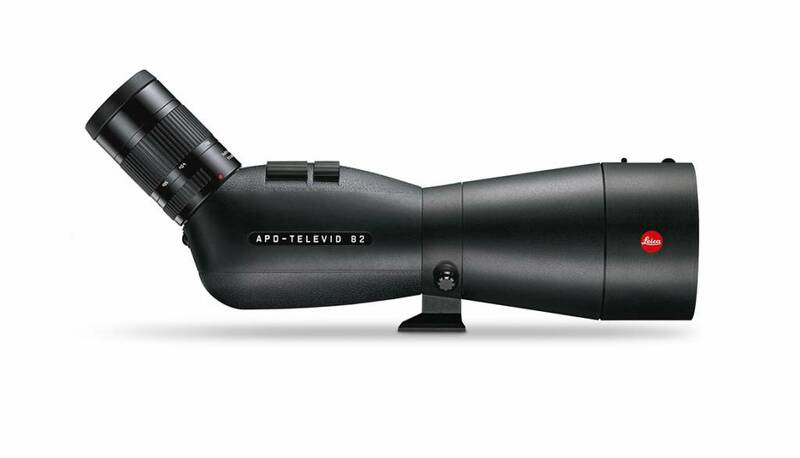 Top-of-the-range spotting scope delivering professional standards for all users. An innovative 4-part fluoride lens objective for maximum color fidelity and richness of contrast. 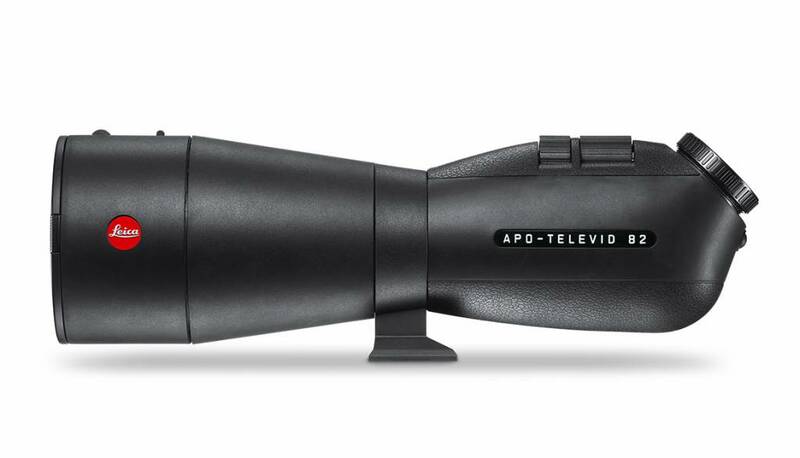 Optically neutral front lens glass to protect the APO optic and Leica AquaDura coating. Particularly short close focus distance of 3.9 meters. Rubber-protected magnesium housing, waterproofed up to 5 meters.